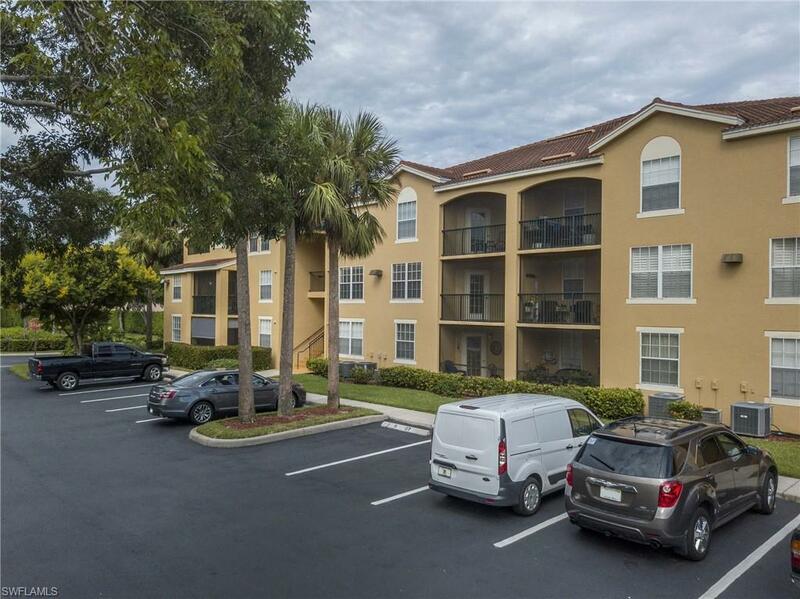 2nd Floor Condo with easy access to shopping, dining, beach and grocery. There certainly are not many places available where to you walk to dining and grocery. 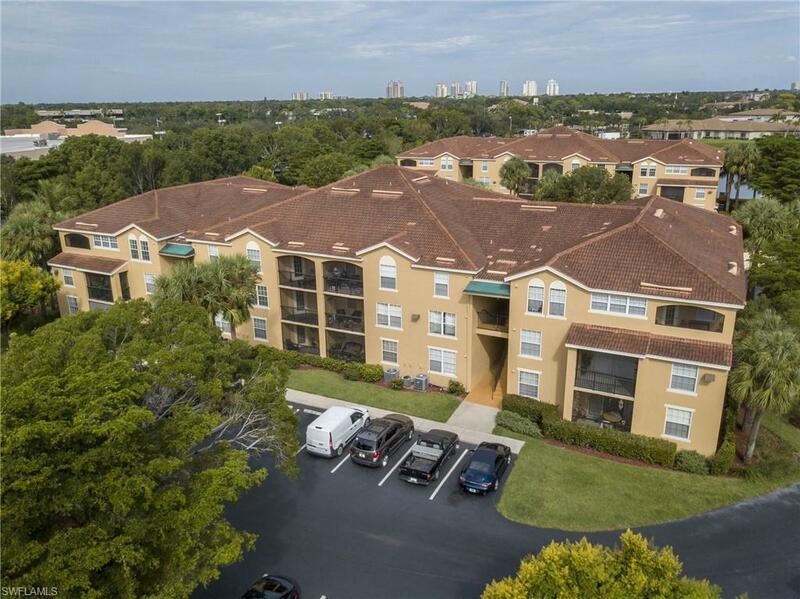 This condo has a new airconditioner and is ready for a new owner. Light Bright and spacious. 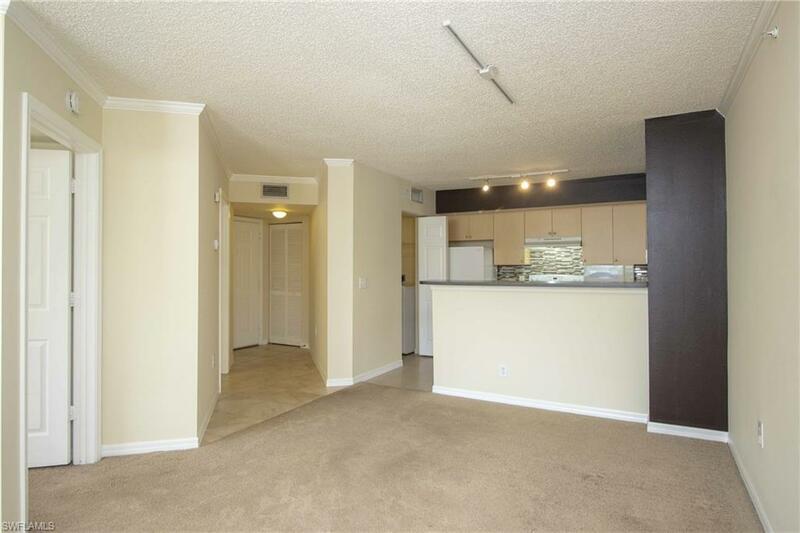 This split plan 2 bedroom 2 bath condo has been upgraded with backsplash and tile in the master bath. Bring an offer.